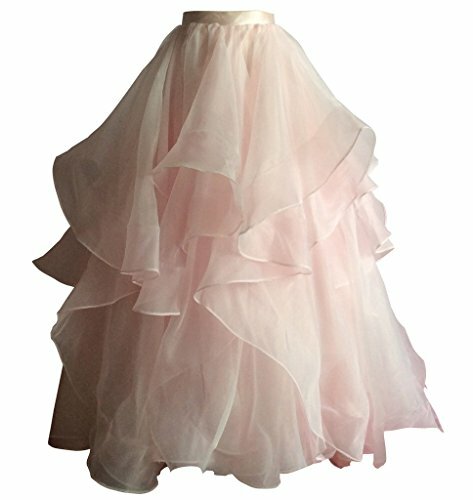 the skirt is for women, is made by organza long length with short train,can be wear in formal occasion and casual occasion, also can be customized in color and size. If you have any questions when you ready to place an order or you have received the dress, please feel free to contact us. We will try our best to solve your problem. Size information: XS waist/25.5 inches, hip/36 inches. S waist/27.3 inches, hip/38 inches. M waist/ 29 inches, hip/40.5 inches. L waist/31 inches, hip/42.5 inches. XL waist/33.5 inches, hip/44 inches.